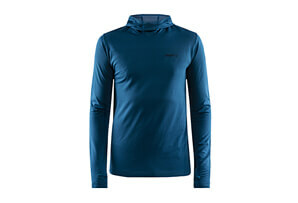 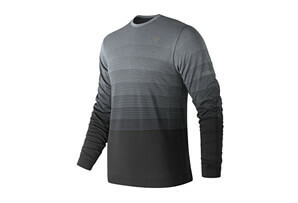 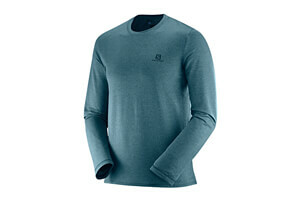 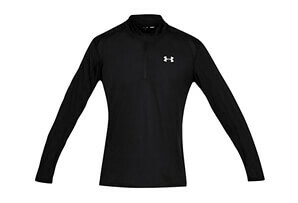 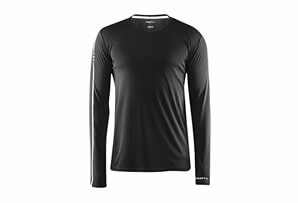 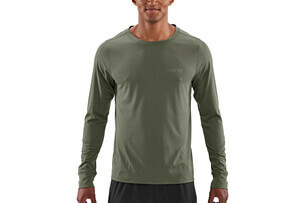 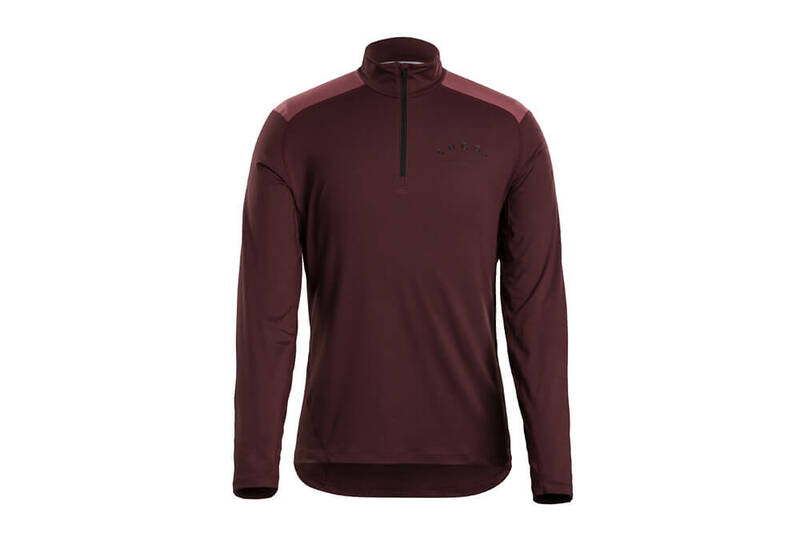 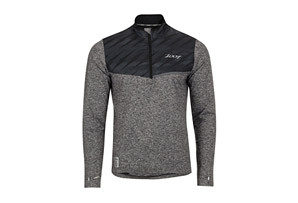 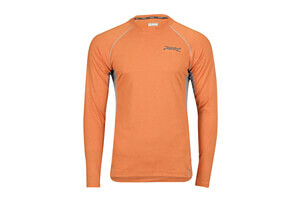 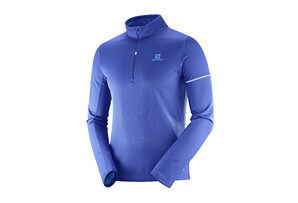 This long sleeve top with collared zip neck provides lightweight warmth and mobility, worn on its own or as an essential layer. The Titan Core Zip is made from performance stretch fabric that wicks away sweat for quick evaporation. 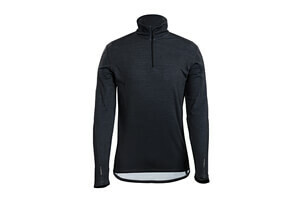 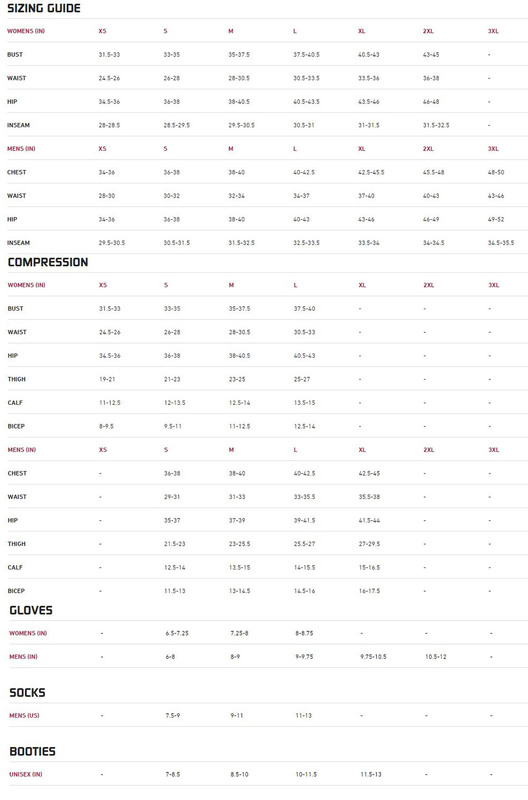 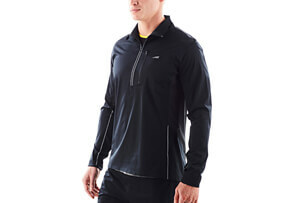 It has flat seams for added comfort, a side pocket with media port, and a 1/4 zip collar for ventilation.